First things first – the beaches. Costa Brava is teeming with sandy spots, just begging you to sunbathe on them. If you like your beaches to be big and bustling, check out Lloret de Mar. With some of the best powdery stretches in north-east Spain, this area is popular with tourists and locals alike. Chill out in a shady cove, or try scuba diving to get a closer look at the fish-filled sea. Just a short stroll from the seafront promenade, you’ll find the rainbow-like Church of Sant Roma. Take a photo of its multi-coloured dome and turrets, and watch those Insta-likes ramp up. 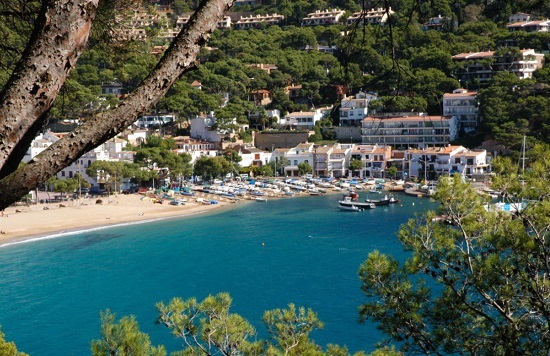 For somewhere off the beaten track, take your towel to Llafranc. With Caribbean-like waters and sugar-cube buildings, this little town looks like a painting. Its sliver of sand is the perfect place to curl up with a book, or you can find a quiet café and nose at passers-by. 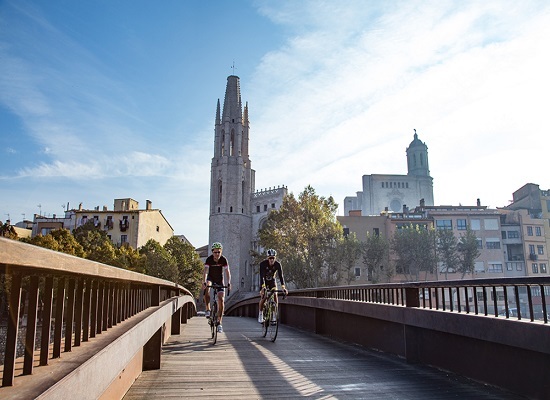 For a taste of traditional Spain, head to Girona for the day. Cobbled streets wind around pastel-coloured buildings in this postcard-worthy town. The maze of narrow lanes might look familiar to Game Of Thrones fans – Girona doubled up as Braavos and King’s Landing in season six. Once you’ve finished acting out your fave scenes, Girona Cathedral is well worth a visit. Dating back to the 11th century, this impressive building is a real mishmash of styles, with Romanesque, Gothic and Baroque features. Need some time out of the sun? The art and film museums offer an air-conditioned escape. We hope you’ve packed your dancing shoes. 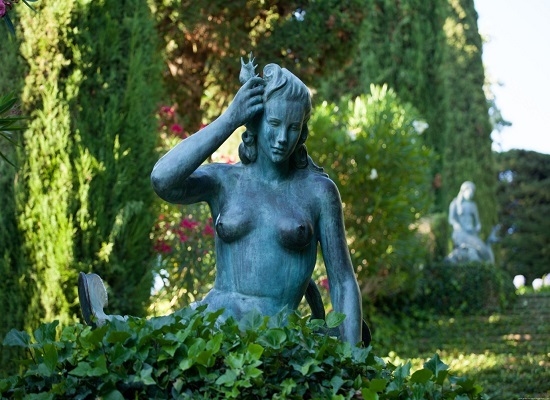 A far cry from Costa Brava’s quiet villages, Lloret de Mar is the region’s biggest resort. So, unsurprisingly, it’s a great spot for a night on the town. This place is filled to the brim with lively bars, pubs and clubs. St Trop has a crowd-pleaser playlist, with everything from electronica to house. Or you can throw some shapes in Bumpers, where you’ll find a Caribbean vibe and a packed-out glass dance floor. Founded nearly 100 years ago, Marimutra Botanical Garden boasts more than 4,000 species of plants. This exotic pocket of Spain has everything from spikey cacti to gigantic flowers. It’s split into 3 areas – subtropical, temperate and Mediterranean – with plants from all 5 continents. The Garden is right by the sea, too, so you get bright blues mixed in with the zingy greens. For OMG views, walk down the steps to the Linnaeus temple and prepare to be wowed. 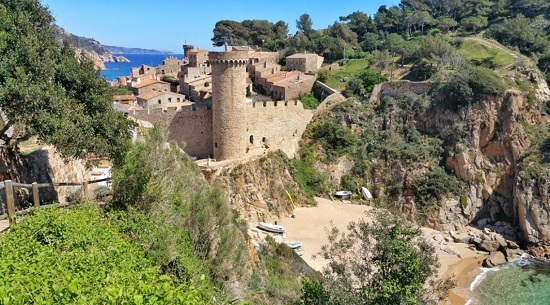 If you want to get out and about in Costa Brava, hiring a car is the way to do it. Try not to drool as you drive through the Pyrenees’ mountainous landscape, where 3,000-metre peaks tower above picture-perfect valleys. There are loads of hiking paths and trails for you to wander along, or you can step back in time in towns like Besalu. This historic spot is a labyrinth of skinny streets and dramatic architecture – the Romanesque bridge by the Old Town is a must-see. Fancy going to Costa Brava this summer? Book your break here.